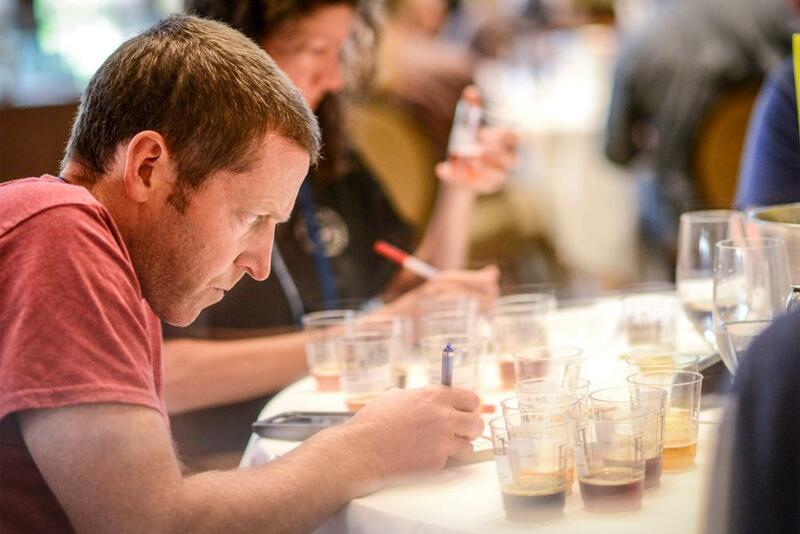 As the number of breweries in the United States continues to grow, the odds of winning an award at the Great American Beer Festival shrinks. But Orange County seems to be fairly steady at reaching its arm into the annual medal bucket and pulling out a handful. We’ve averaged five in recent memory, including this year. The difference, however, is the list of first-timers who got lucky; only one of five had won at the competition in years past. Stereo Brewing out of Placentia has yet to celebrate its first year anniversary, yet its name was called for Gold in the Oatmeal Stout category. Wall of Sound, the black and creamy breakfast beer, has been a favorite mostly due to its 5.6 percent ABV and incredibly smooth roast character. Check out its anniversary party happening this weekend. 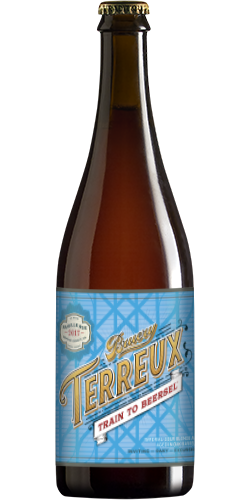 Although technically not a repeat winner, Bruery Terreux grabbed its first medal out of their Anaheim blendery with a brand new beer, Train to Beersel. The Belgian Lambic-inspired sour beer is aged in tidied up oak barrels with wild yeast and bacteria, and was just released to the public on barrel-aged beer day, a celebration for all wood-aged beers on the first Friday in October. I have yet to taste it, but you can get the inside scoop on Patrick Rue’s new podcast, Bruery Radio. Oggi’s returned to the GABF stage after an 11-year hiatus with McGarvey’s Scottish Ale, a beer that also saw success at the 2008 World Beer Cup. The Left Coast/Oggi’s team has had recent success with its maltier offerings, such as the big Ale Epeteios getting GABF gold in 2013 and a silver with McGarvey’s. 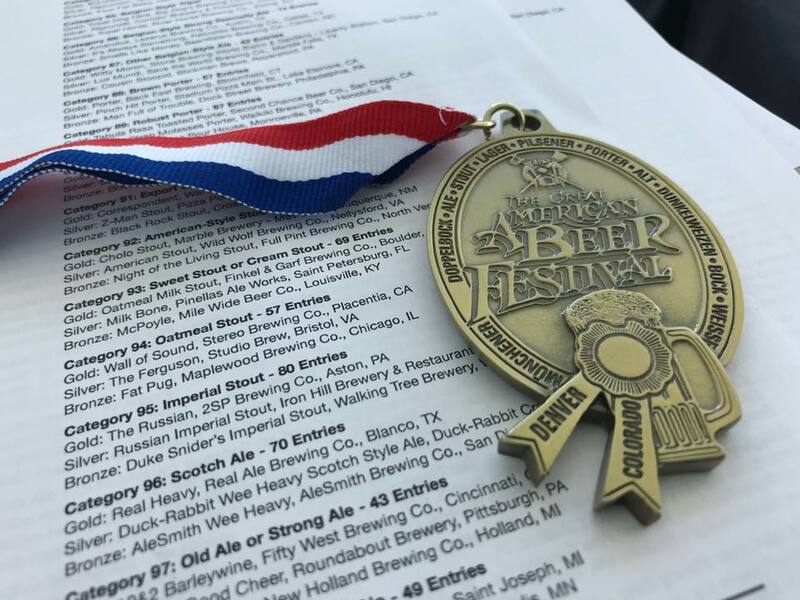 Around the corner from Oggi’s brewing headquarters in San Clemente, neighbor Artifex Brewing took home its first GABF medal with Artifexican in the American-style cream ale category, a field usually swept by the likes of PBR, Hamm’s, and Natty Ice. Johnny Johur and the Artifex crew won silver at their first World Beer Cup competition since opening with HoliDave Imperial Stout last year and got GABF bronze with Artifexican. Santa Ana’s Cismontane Brewing just celebrated its seventh anniversary this past May and took silver for The Mesa in the American-Style Fruit Beer category. Co-Owner Evan Weinberg says they’ve been making The Mesa for five years now, and that it’s “a collaboration beer we do with Mer Soleil Vineyard (Caymus Family of Wines). It’s a lot of fun to make and very unique. The beer is a great balance of wine grape flavor and beer.” The winning beer, Mesa V (2016) was Mer Soleil Riesling and Pilsner Malt all fermented together with lager yeast in open-top fermentation tanks. Other notable winners: TAPS Fish House & Brewery Corona Silver for Bohemian Pilsner. KARL Strauss, which has two O.C. locations, won gold for Orange Blossom Common. Pizza Port, which has five locations throughout SoCal, took a silver and gold for Z-Man Stout and Guillaume Session Beer, respectively.